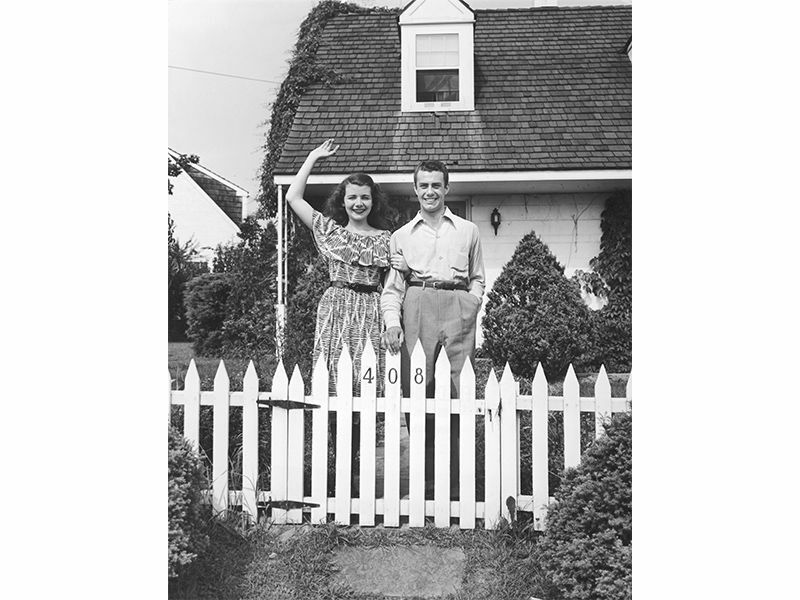 Author AnalyzingTrendsPosted on March 28, 2019 Categories home, languageTags backyard, history, semioticsLeave a comment on How Did the White Picket Fence Become a Symbol of the Suburbs? “Cognitive spaces are a way of thinking about how our brain might organize our knowledge of the world,” Bellmund said. It’s an approach that concerns not only geographical data, but also relationships between objects and experience. “We were intrigued by evidence from many different groups that suggested that the principles of spatial coding in the hippocampus seem to be relevant beyond the realms of just spatial navigation,” Bellmund said. The hippocampus’ place and grid cells, in other words, map not only physical space but conceptual space. 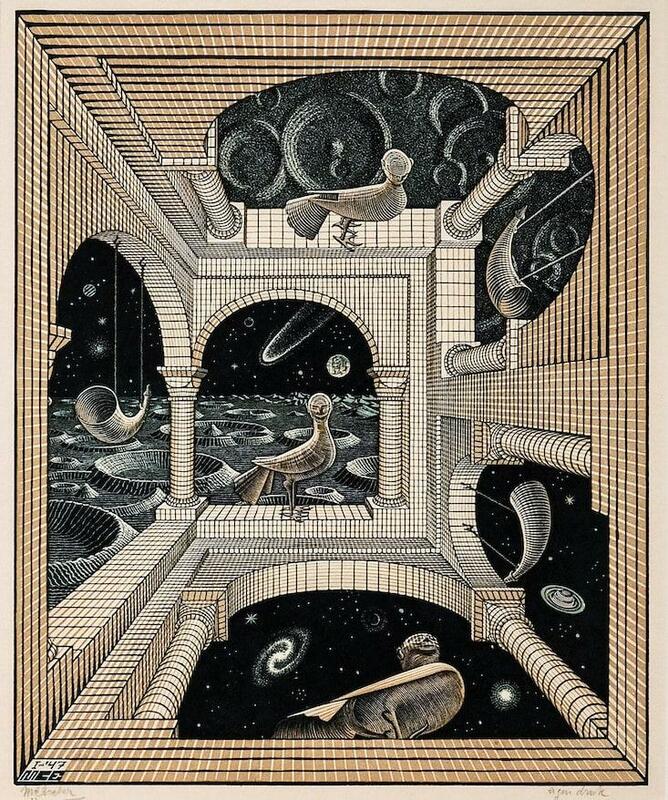 It appears that our representation of objects and concepts is very tightly linked with our representation of space. The American clothing system, according to Sahlins (1976, p.179-209), is a complex scheme of semantic production of cultural categories in which women’s slacks are evaluated in opposition not only to skirts, dresses and men’s pants but also to other slacks on attributes of color, patterns, texture and cut. The outfit as a whole, made by particular arrangement of parts and contrasted to other outfits makes a statement. The differences in clothing for men and women, for day and night wear, for around the house and in public, for adults or children reveal the underlying syntax: categories of time and place signify classes of activities and status to which people are ascribed. These notional coordinates of clothing mark the basic cultural notions of time, place and persons. Order of things correlate to the order of culture. When these correlations get disturbed, events appear as incongruous and out of place, as for example, the incongruity of seeing men in dress suits or women in evening gowns at work. Figure 2 illustrates this deconstruction. At the top of the tree, the pair of functions, Leisure/Work form the master opposition. At the next level, work is subdivided into bureaucratic work and manual work. Bureaucratic work is further categorized into executive work and white collar work. Manual work is further divided into manual service and productive manual labor. The latter is further bifurcated into agricultural and industrial labor. Leisure in Figure 2 is classified into active leisure where people go out and seek activities that provide amusement and domestic leisure which has no defined project like staying home and taking it easy. Active leisure is divided into special occasions and sports activity. Special occasions are subdivided into secular and religious occasions. Secular occasions are further subdivided into formal occasions like going to a concert or informal occasions like going to a movie. Sports activity is further categorized into participatory sports or spectator sports. In Figure 2 the (+) sign represents leisure related activities and is placed on the main left branch and the (-) sign represents work related functions and is placed on the main right branch. At each subsequent level of the tree within each main activity-leisure/work, the left branch is marked and is considered more ceremonial and privileged and the right branch is unmarked and considered more workmanlike and less ceremonial and privileged. Thus beginning with the master opposition of leisure/work, the diagram at each level reveals a series of functional oppositions like active leisure/passive leisure, bureaucratic work/manual work, executive work/clerical work, agricultural work/industrial work and so on. The tree of oppositional pairs thus reflects the logic of clothing differentiations and allows Sahlins (1976) to identify two systematic, observable regularities- one, the rule of ceremonial correspondence and two, the rule of ceremonial exaggeration. Aristotle’s binary classifications are now manifest throughout today’s data systems, serving, preserving, propagating, and amplifying biases up and across the machine-learning stack. But the problem with binary logic is that it provides no scope for understanding and modeling why and howpeople have chosen one option over another. The machines are simply registering that people have made a choice, and there’s an outcome.